Hi! 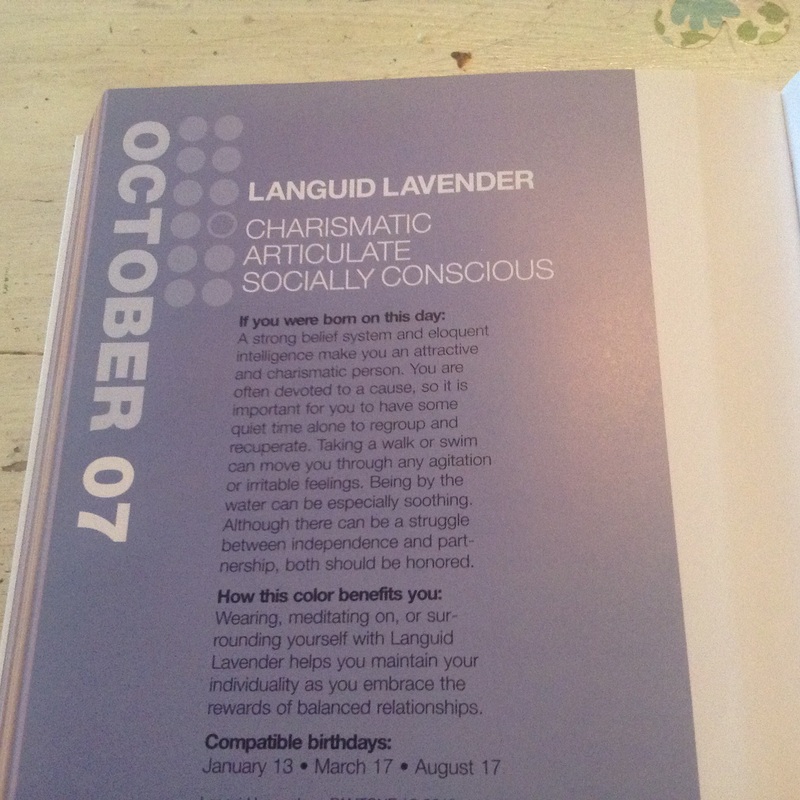 I Am Karen And I Am A Languid Lavender! Colour, really that’s what this whole blog is about, whether it is the pastel delight of macarons or the frosted purity of our frozen wood. So while we are on the subject, have you ever wondered why some years everything in the high street is pastel? The couture runway shows filter ideas and colours to the high street but almost more importantly its down to a company called Pantone. Used by anyone who has to use colour in their work they define a palette for each season and a colour of the year. So drumroll please, here is Spring/Summer 2015…..
As you can see we are still in the grip of pastel but these have a strength, an edge that isn’t sugary or girly in any way. You are now armed with the knowledge! If you want to update a little you can choose a bag or shoes in one of the above, or go the whole way with a complete new look. Or, ignore completely…..more of that later. , load of rubbish right? 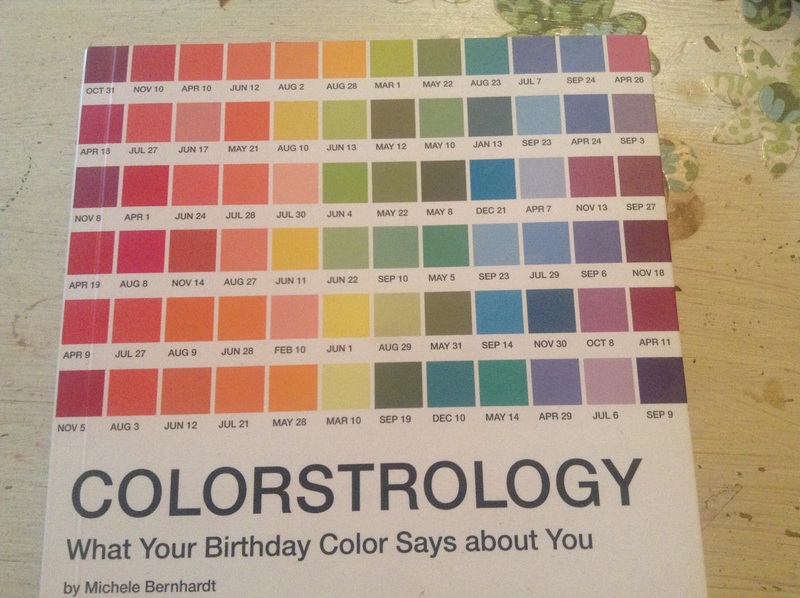 this is my astrological colour…. Its nice I thought to myself but not what I would normally choose, except when I looked in the handbag wardrobe, (yes wardrobe, its a problem!) I saw this..
Colour influences us more than we would think! Back to what’s hot and what’s not for summer, you can totally ignore the pastel trend and do black and white, khaki is a big trend again mixed with gold and other metallics and finally florals, or wear what you like! maybe I will be languid in lavender all summer! And if you now can’t get enough of colour prediction, here’s AW 2015….. So My lovelies what colour are you? 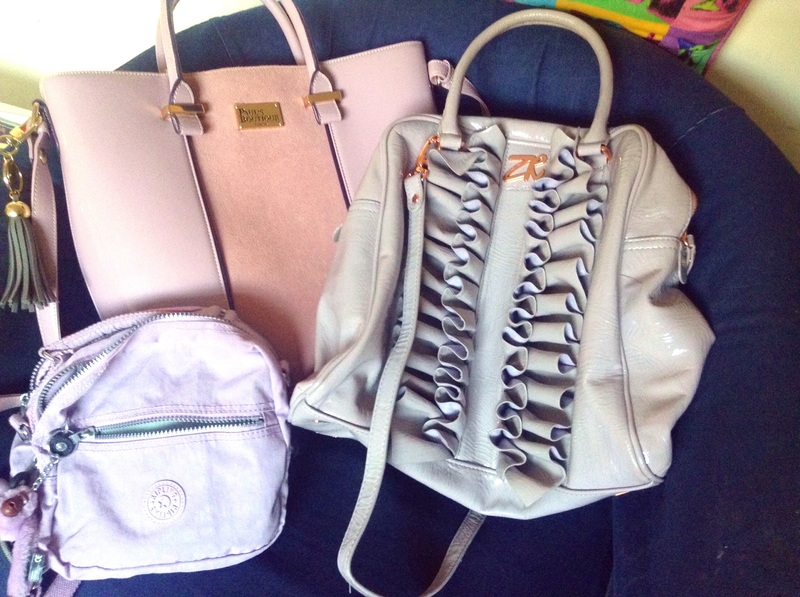 This entry was posted in Uncategorized and tagged colour, fashion, handbags.AW2015, lavender, pantone, SS15 by karenlorenz. Bookmark the permalink.